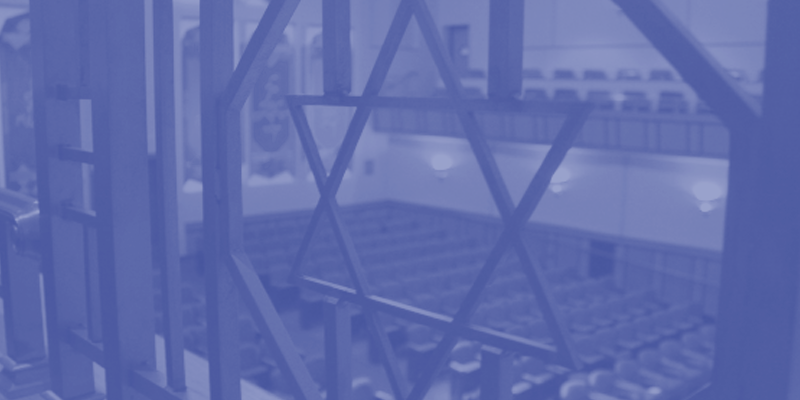 For 2,000 years, the synagogue, responsible for educating generations of Jewish students and families, has stood at the center of Jewish life and learning. 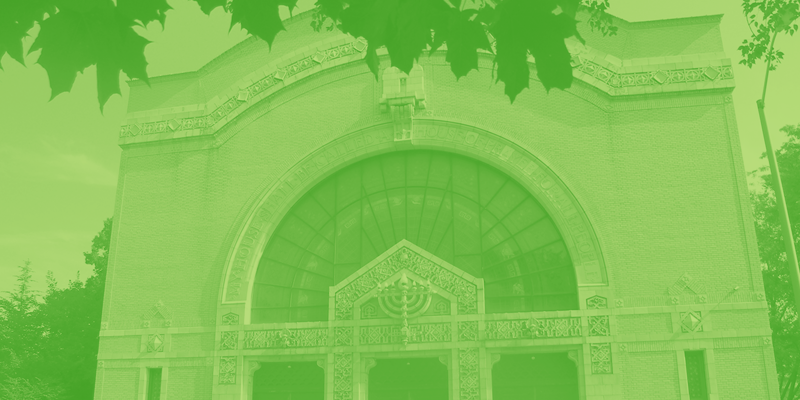 For more than 150 years, since the earliest days of Reform Judaism in the United States, Rodef Shalom Congregation has been Pittsburgh's response to this historic chain of tradition. Hear world-renowned speakers, check out our thought-provoking small study groups, or attend educational programs like concerts and films that are both are enriching and entertaining. We have educational opportunities for all ages.